So many lottery programs – how do you know which ones are any good? Software varies so much in quality and effectiveness. It also depends what you want to achieve with it. 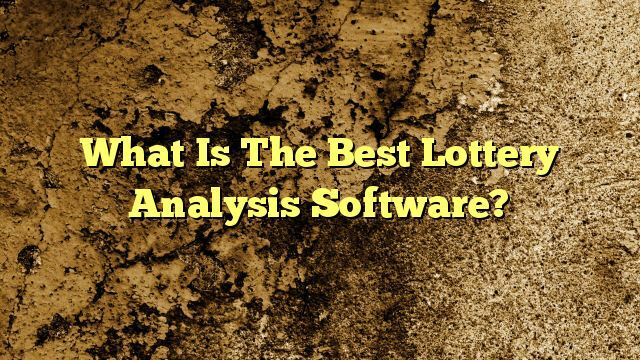 Get your lottery software questions answered here.